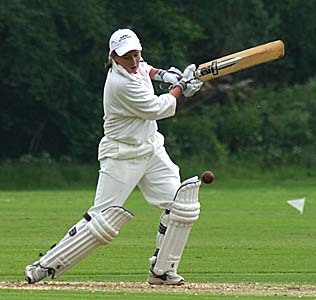 Dawn started playing cricket at about 10 years old with her brother Martin who played for Northants County and County schools under 13's. As we followed her brother, Dawn just naturally started to play. 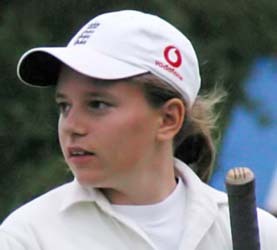 She then played with her brother in an Indoor cricket mixed team, batting together they often won the highest batting partnership of the week. 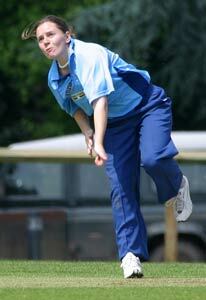 Dawn played in her first Indoor British Open when she was 12 years old for the local side Wellingborough. 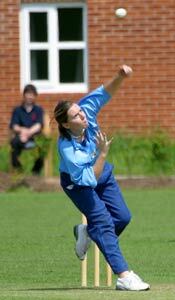 She also played for Irchester Boys under 13's every Sunday morning. 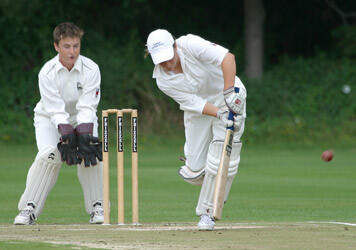 Through meeting and talking to Jan Brittin at indoor cricket Dawn got interested in the women's outdoor game. 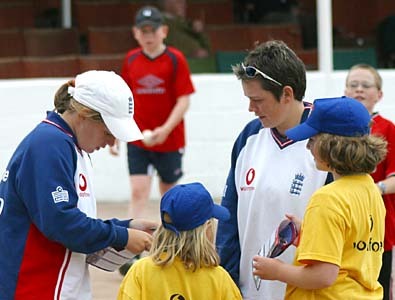 The nearest club was Nottingham (Thrumpton) and as Dawn knew some of the girls from the indoor game she started to play there. Playing at Thrumpton with Karen Smithies and Jane Cassar helped Dawn immensely and winning the County Championship last year was the icing on the cake for her after playing and winning the European Cup in Denmark. Dawn excelled in most sports whilst at school, she won the County Schools Doubles Tennis Championship and she ran Cross Country for the county. 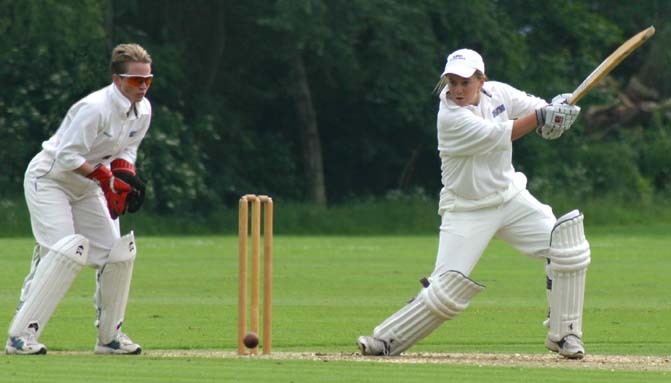 Dawn finished her Advanced Sports and Leisure GNVQ last year (1999) and would love to get into sports photography, coaching and obviously furthering her cricketing career. 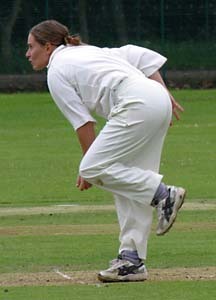 The other player is Laura Spragg.